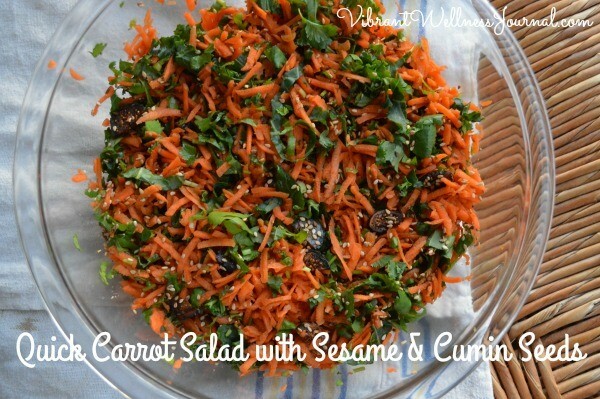 This super simple quick carrot salad will add variety to your salad rotation, and bring in some unlikely flavors. Someone made this Moroccan-inspired dish at a potluck once, and it’s a salad I have since kept in my back pocket for impromptu dinner parties or potlucks. I almost always have carrots in the fridge, and the other items are pantry staples. But the addition of cilantro is pretty new– I’ve been pretty obsessed with cilantro lately too. It’s super good for detoxing your body, and also tastes amazing. If you hate cilantro, don’t worry, you can skip it or replace with parsley. 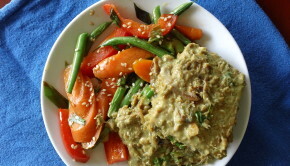 The Sesame & Cumin Seed Dressing is optional, but great, adding an interesting je ne sais quoi with the punchy cumin seeds. Don’t have time to toast the seeds? No problem, just dress the salad with a squeeze of lemon and a quick drizzle of olive oil. Finally, since carrots vary so widely in size, I’ve just created the recipe around the amount of shredded carrots to make sure the flavors are balanced. 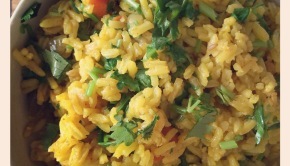 Use a food processor for ease of shredding, but a grater would work too. Do you know how healthy carrots are for you? 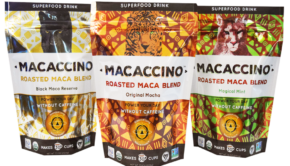 Check out my newest post at Eat Drink Better to learn more about this humble superfood. 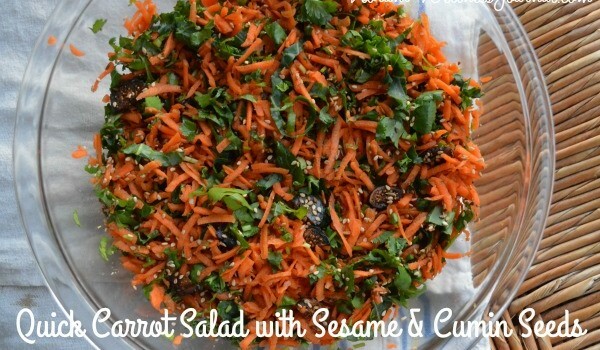 Toss together carrots, cilantro, kale, dried fruits, and onion (if using). Set aside. Warm sesame seeds and cumin seeds in dry pan saucepan over medium-low heat. Toast until fragrant and popping, stirring continuously (you should probably cover the pan). Turn out into a bowl to cool. Once seeds are cool, stir in olive oil, vinegar, lemon juice and salt. Whisk until salt dissolves. Just before serving, drizzle dressing over salad and toss to combine. 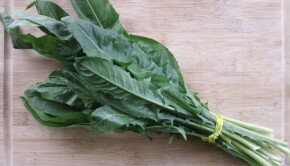 Keep dressing and salad separate until just before serving to keep greens bright.